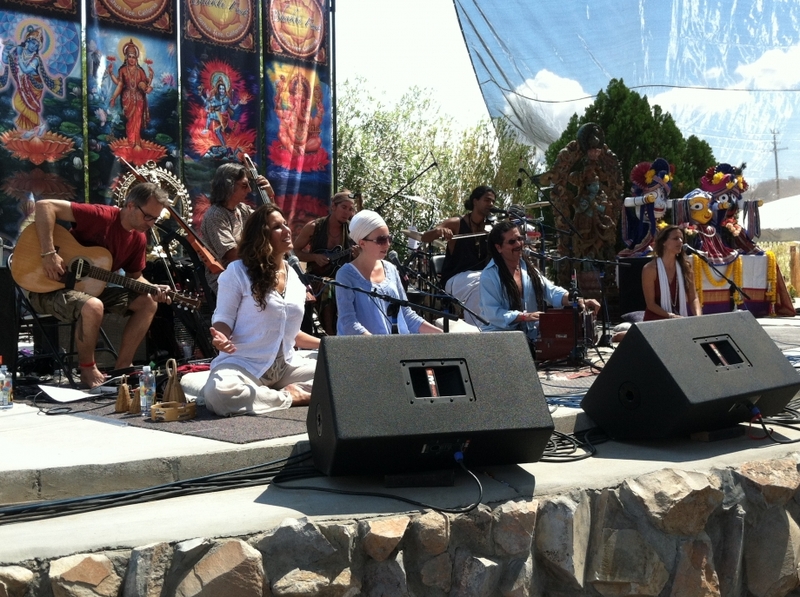 Bhakti Fest Day 2, another Bhav-filled day in the desert of Joshua Tree. I’m happy to say the new sound equipment is sounding stellar, and the music today was outstanding. There were so many great musical moments, but Deva Premal & Miten’s set was the highlight for me. Their music combined with the desert is nothing short of magical. Enjoy, dear ones. Namaste.